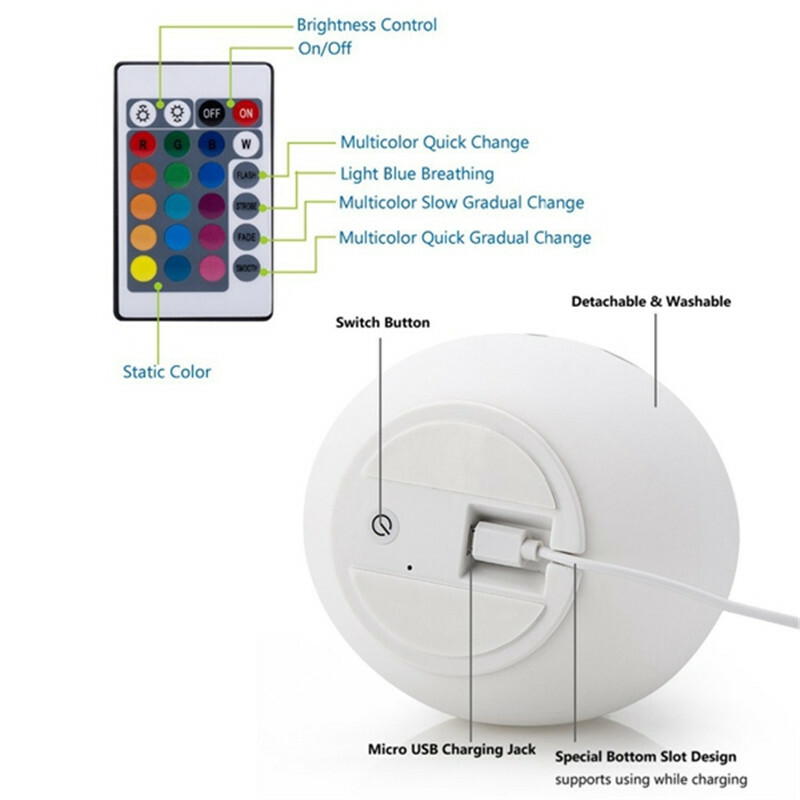 2.Remote control: Use the remote control to turn on/off and adjust lighting color. 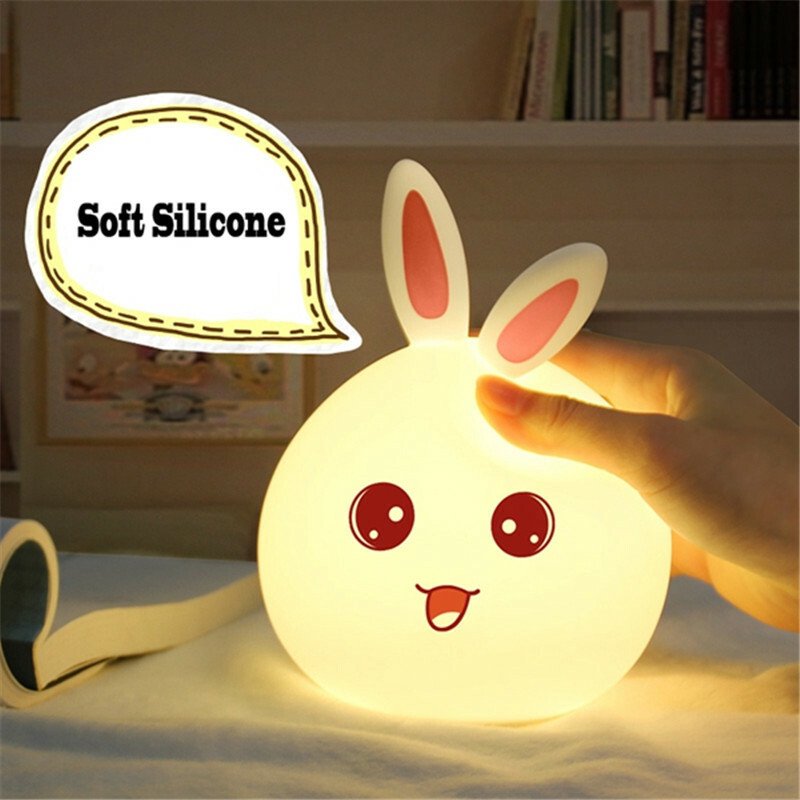 under warm white light mode. 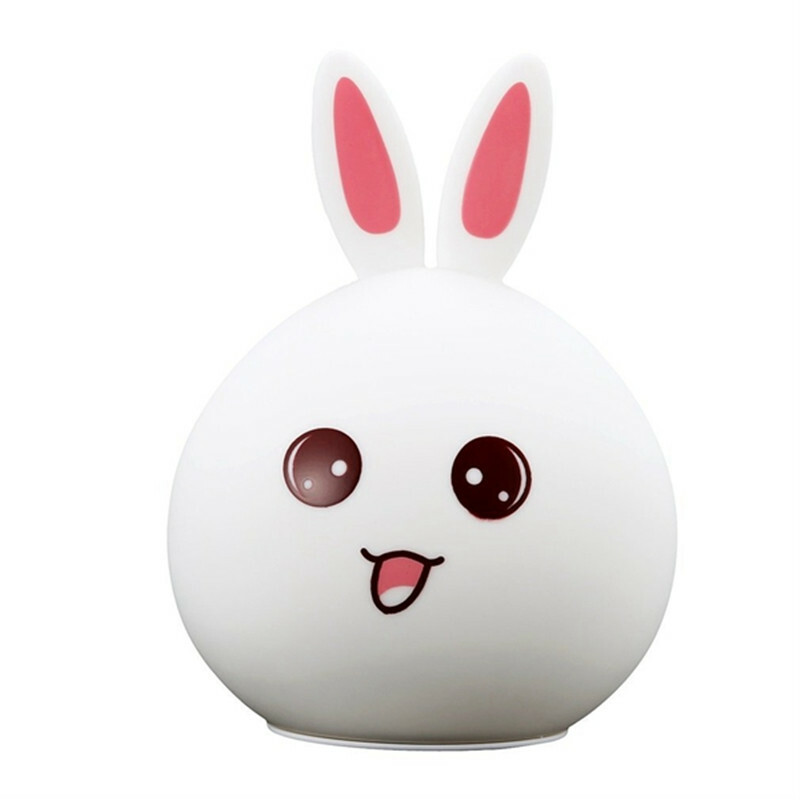 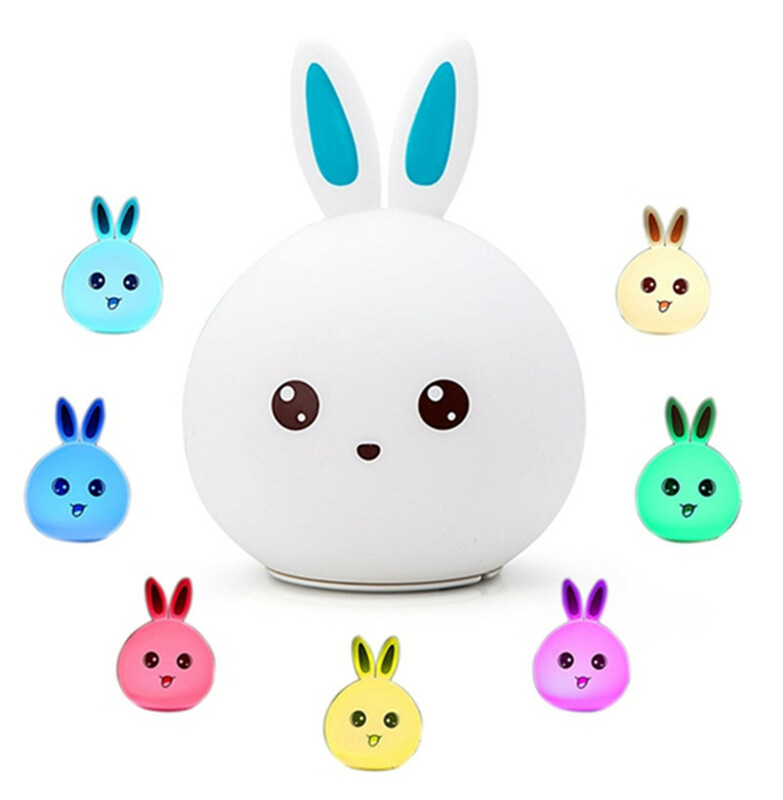 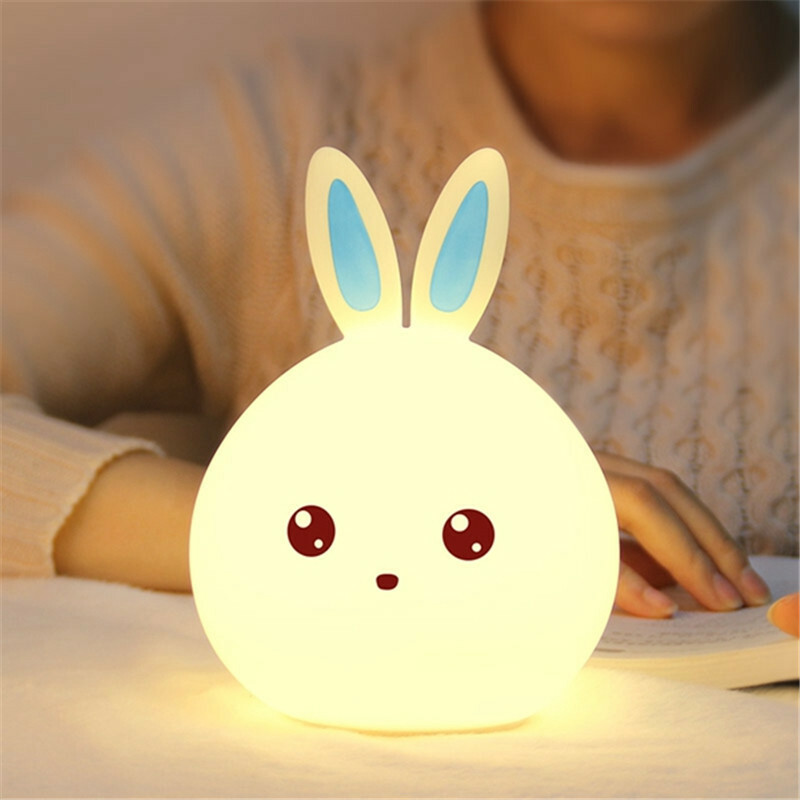 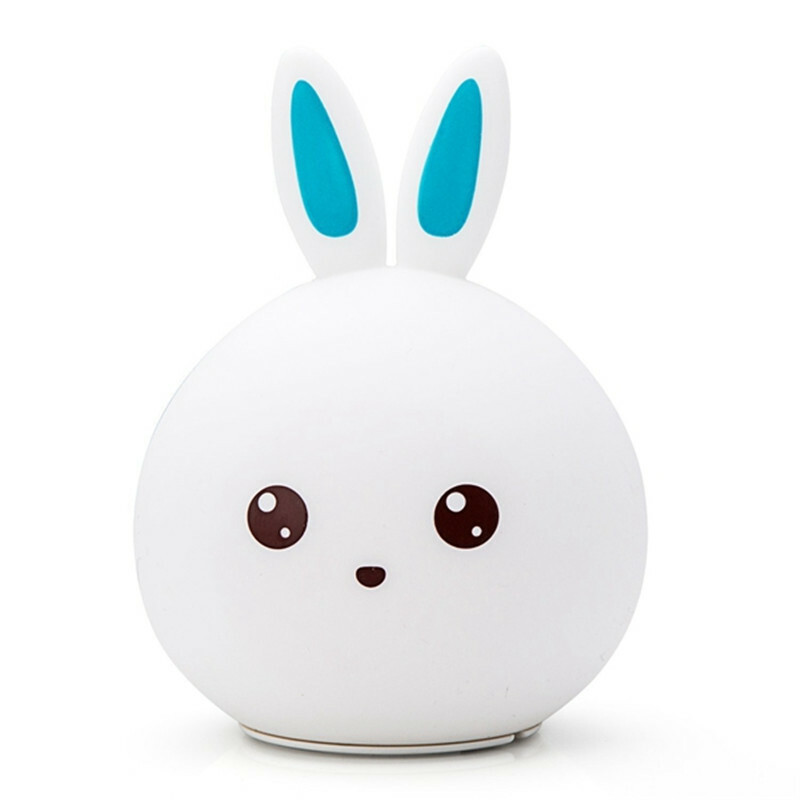 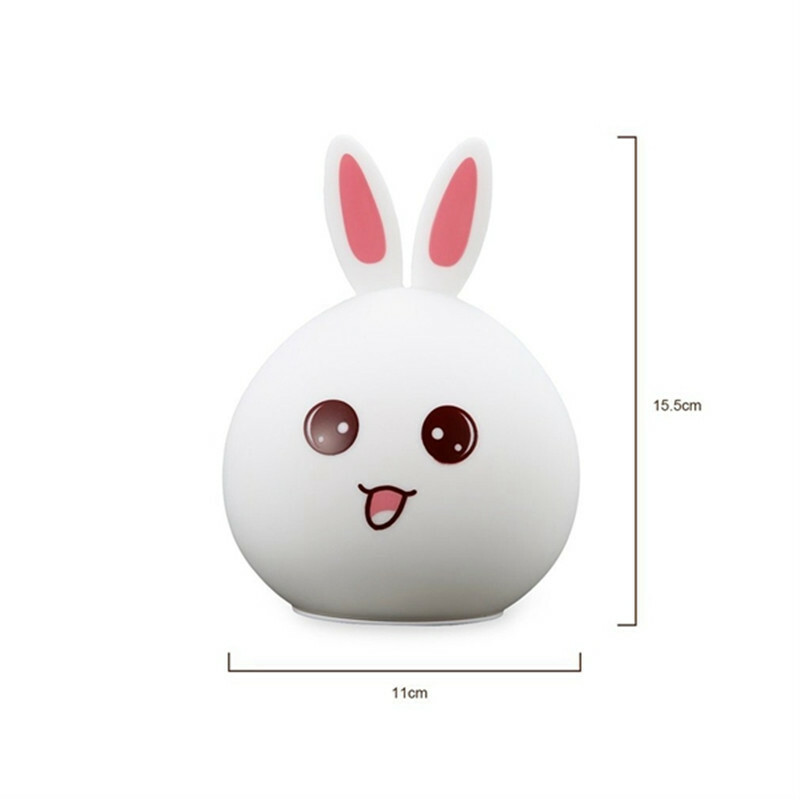 Note: This remote type rabbit night light has no touch tap function.